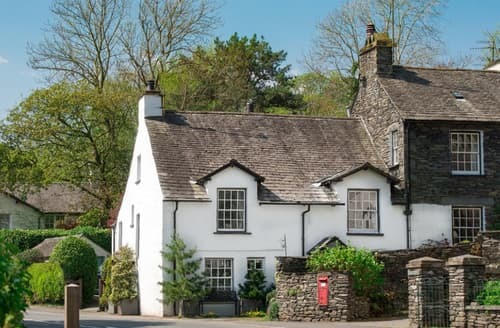 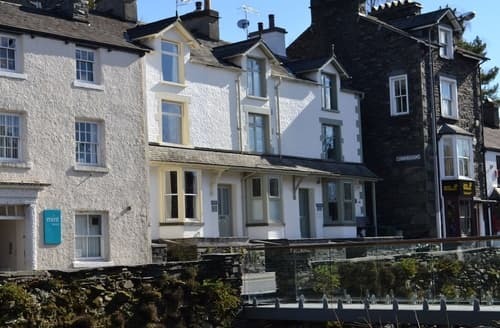 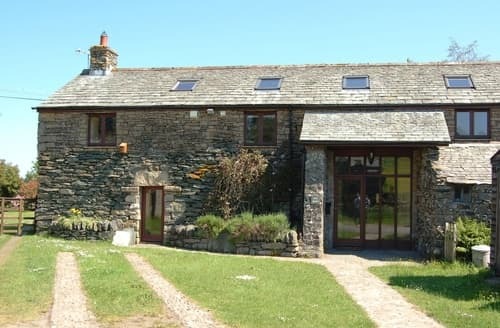 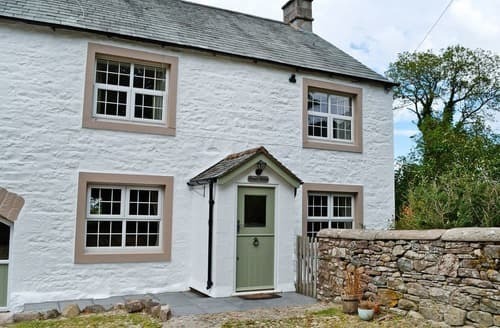 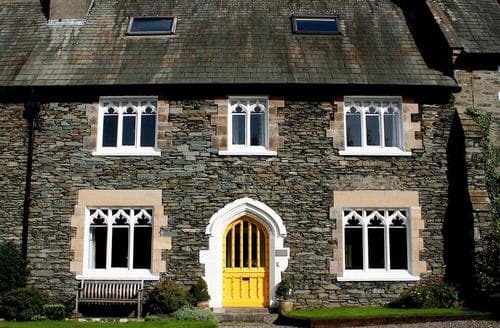 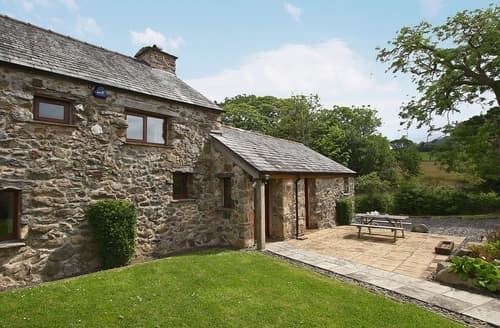 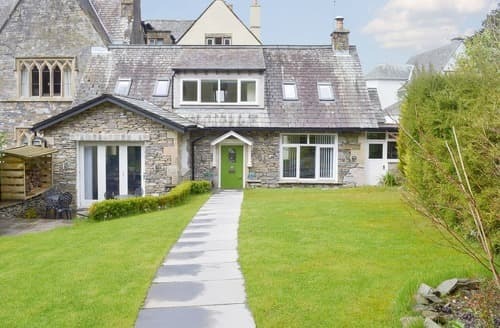 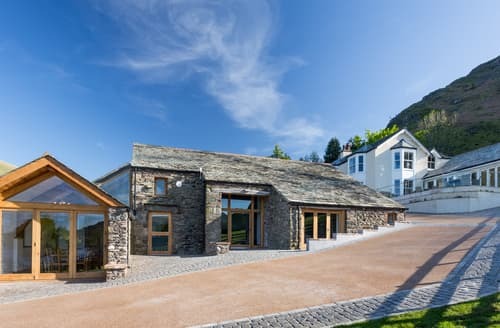 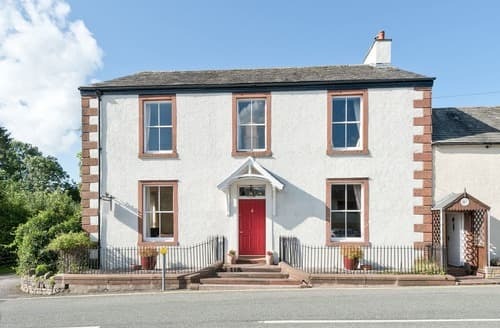 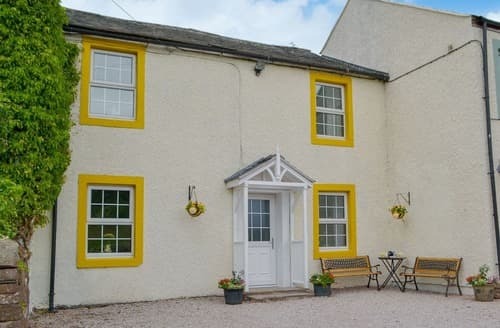 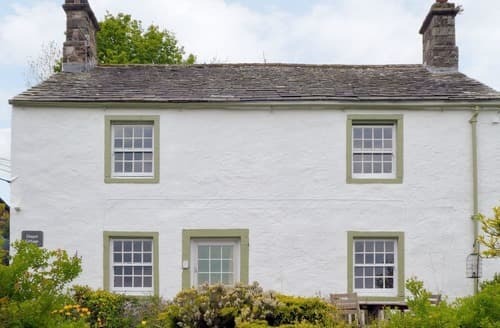 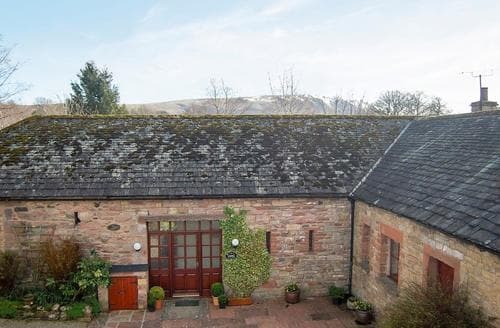 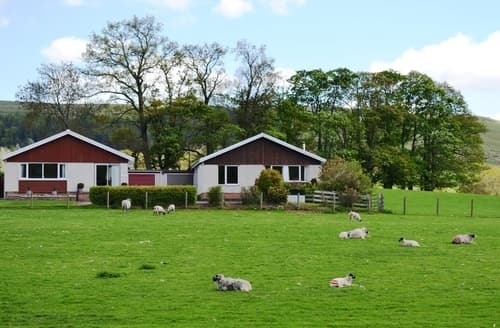 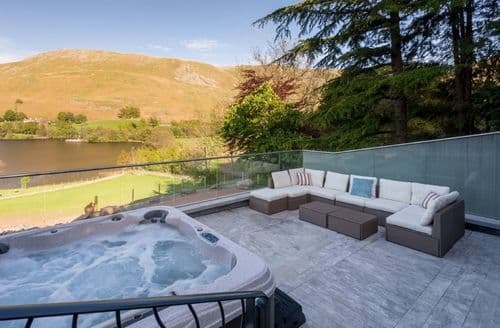 What our customers are saying about our Large Cottages In The Lake District To Rent. 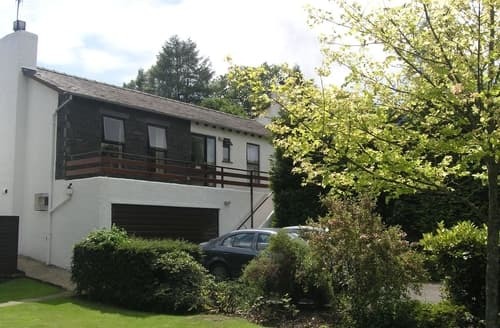 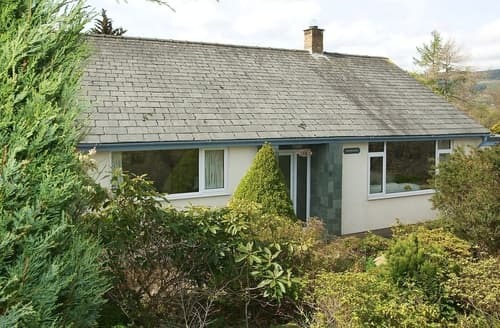 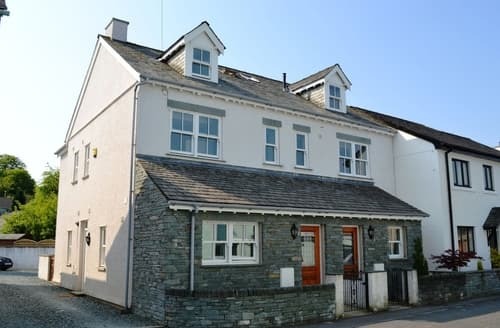 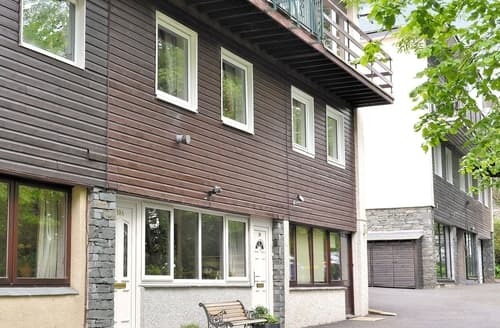 "A great located bungalow for getting to Keswick, out in the hills and Derwent Marina. 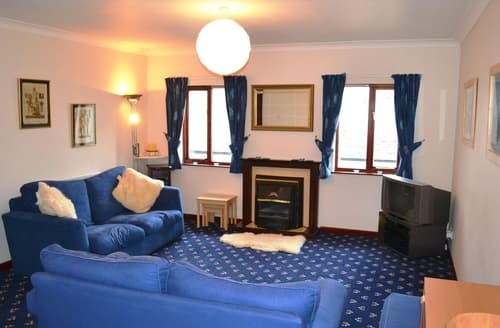 The decor is very old fashioned and there is a musty smell to the house but once you get over that the lay out and space is great for storing kit etc. 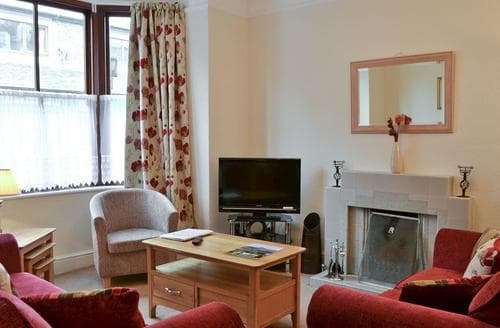 Cleanliness was an issue, mold on the walls in the Master bedroom, glasses that needed cleaning before use! 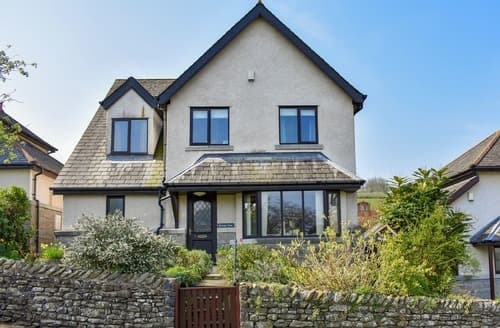 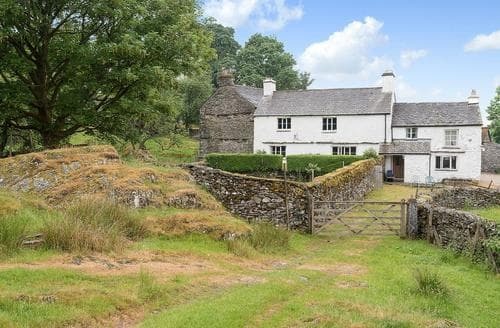 With a little updating this could be a fantastic property, we would stay again due to its location and layout but it does need updating. 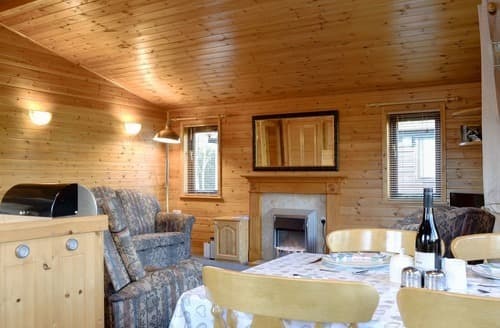 Wi-fi would also be a bonus (but it is clear that the house doesn’t have this when we booked). 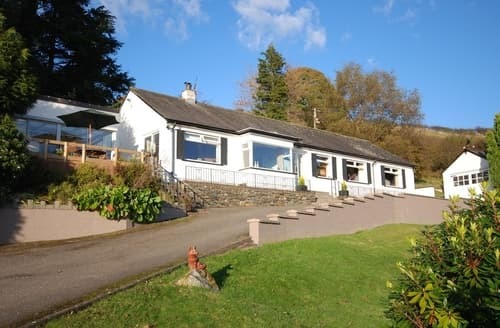 The ‘Chalet’ Cafe in Portinscale which is in walking distance is fantastic and a great amenitie to have so close by."